Directors sacked an employee for smoking in his company vehicle and yet although it’s against the law, and there was a clear no smoking policy in place, his dismissal was ruled as unfair. Where did the directors go wrong? 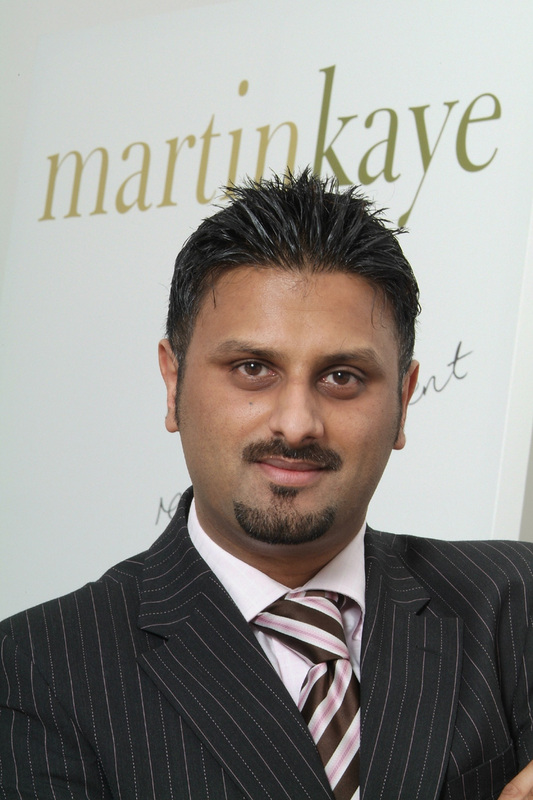 Our employment law specialist, John Mehtam explains. The employee had received a brand new company vehicle and two colleagues reported seeing “someone smoking in a new company vehicle outside the office”. Initially they couldn’t identify who it was, but said “he refused to stop smoking when challenged”, so the directors concluded that because the person was in a new vehicle, it had to be the employee concerned. At a disciplinary hearing, the employee said he “did not recall the incident” but the directors had no reason to doubt the witnesses as they had both worked for the company for a long time, so the employee was sacked for breaching the company’s smoking policy. The employee claimed unfair dismissal because of the confusion over dates, the way he was identified, the potential impartiality of the witnesses, and the failure to investigate his location at the time of the alleged incident. The tribunal ruled that smoking in a company vehicle contrary to the employer’s smoking policy could be grounds for dismissal, but in this case, the disciplinary proceedings were neither fair nor reasonable. Take this as a warning – if an allegation could lead to dismissal, you must be able to pin-point the specifics of the incident, because a tribunal won’t allow a slapdash attitude to important events because of the potentially serious consequences for the employee. And you must also be able to properly identify the employee – if the company had installed tracking devices in company vehicles, they could have proved where the employee was at the time and used the data as evidence.